Even in a family of alcoholics, Zelda Antipova was the wild one, notorious for her mind games and destructive behavior. Stuck tending the vineyard and the girls’ increasingly unstable mother, Zelda was allegedly burned alive when she passed out in the barn with a lit cigarette. But Ava finds the official explanation a little too neat. A little too Zelda. 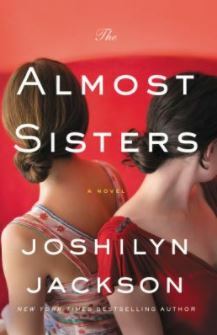 Then she receives a cryptic message—from her sister. Just as Ava suspected, Zelda’s playing one of her games. In fact, she’s outdone herself, leaving a series of clues about her disappearance. With the police stuck on a red herring, Ava follows the trail laid just for her, thinking like her sister, keeping her secrets, immersing herself in Zelda’s drama and her outlandish circle of friends and lovers. Along the way, Zelda forces her twin to confront their twisted history and the boy who broke Ava’s heart. But why? Is Zelda trying to punish Ava for leaving, or to teach her a lesson? Or is she simply trying to write her own ending? 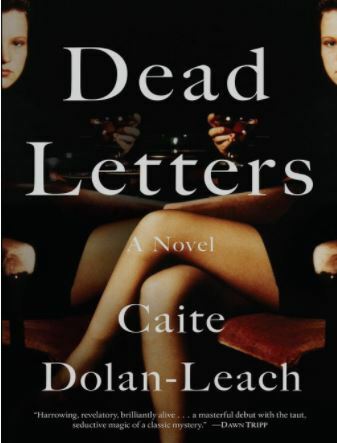 Featuring a colorful, raucous cast of characters, Caite Dolan-Leach’s debut thriller takes readers on a literary scavenger hunt for clues concealed throughout the seemingly idyllic wine country, hidden in plain sight on social media, and buried at the heart of one tremendously dysfunctional, utterly unforgettable family.